Concordia University is located in Mequon, Wisconsin. 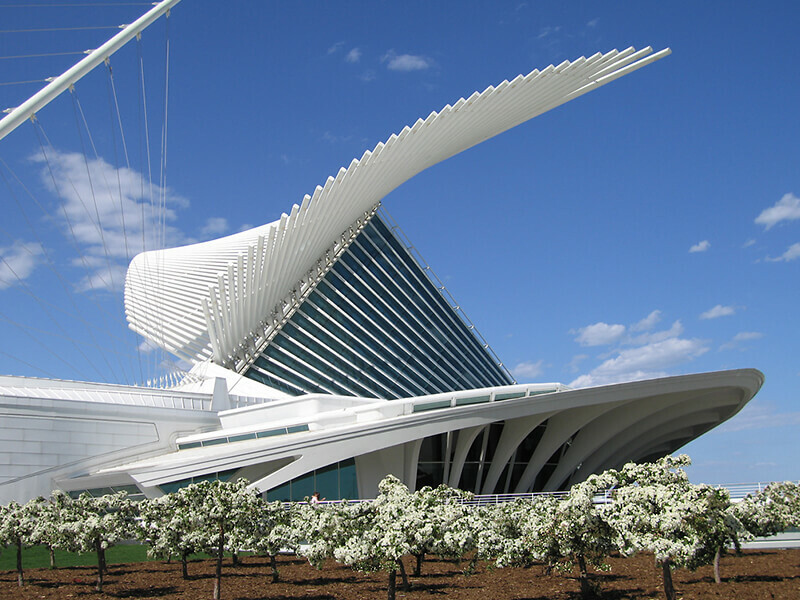 While Mequon is a quiet, rural city, we are only 20 minutes from Milwaukee, Wisconsin’s largest city. We are also only 2 hours from Chicago, Green Bay, and Madison, the capital of Wisconsin. 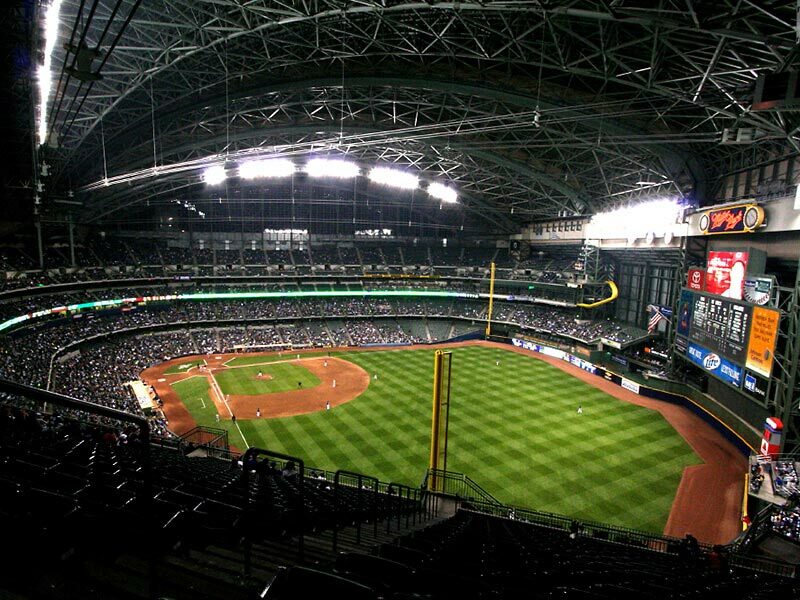 Milwaukee is a beautiful city with activities all year round. 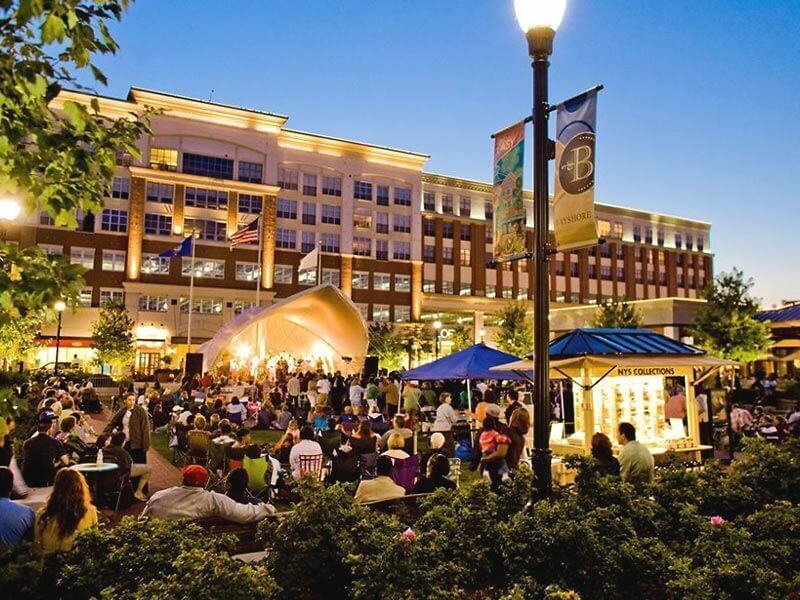 It has jobs, attractions, restaurants, and events that are appealing to students and young professionals. Although summers are often hot and humid, with temperatures averaging 80°F (27°C) and at times reaching upwards of 90°F, winters can be very cold. In the middle of winter, high temperatures average 25°F (-4°C), though temperatures can fall below 0°F (-18°C). Average annual snowfall is 35 inches (89 cm). With all that snow, you are bound to have some fun! 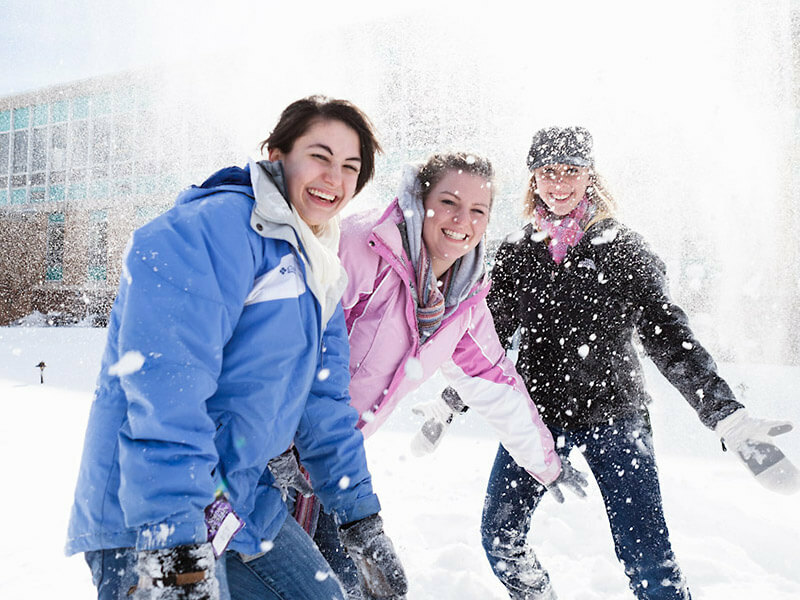 Popular winter activities in Wisconsin include sledding, snowman building, and downhill skiing. However, here at Concordia we are lucky to have an entire campus connected by miles of heated, indoor tunnels for year-round comfort and accessibility. So when the weather gets really cold, you can move around campus warm and away from the snow.